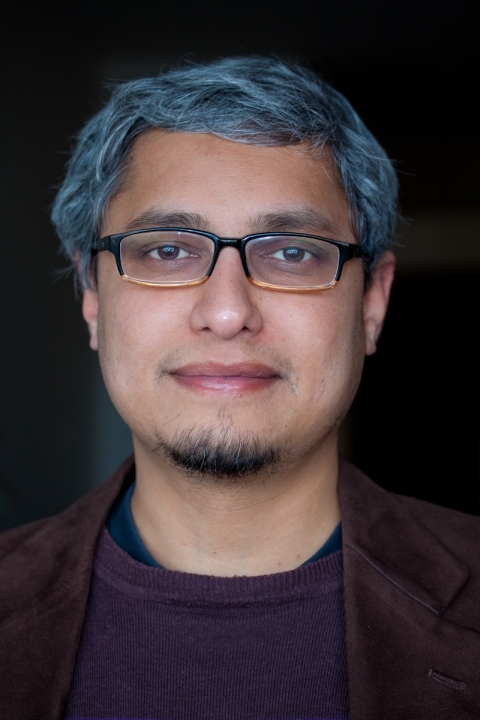 Murali Jayapala is a researcher at imec, Heverlee, Belgium. In 2005, he recieved his Ph.D. in Applied Sciences (Computer Engineering) from Katholieke Universiteit Leuven (KULeuven), Belgium. In 1999, he also obtained his M.E. in Systems Science and Automation from Indian Institute of Science (IISc), India.